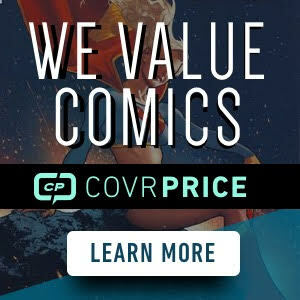 Thanks to ComicXposure for sponsoring this Free Comic Wednesday Giveaway. 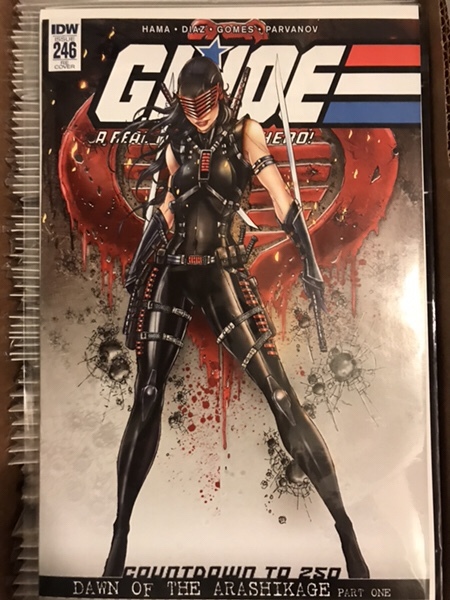 We are drawing the winner for the three cover GI Joe #246 Jamie Tyndall Variant set. Three books one winner. Thanks to all who entered and sorry for the delay. 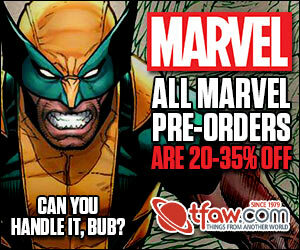 Sonny, hit me up at apopcomics@gmail.com to arrange shipping. Congrats to the lucky winner and very generous sponsor! 182. #77 was the winner. Anthony, awesome contest. Please keep doing them. This is in fact a gorgeous set, congrats to the winner. That’s not the only one. Blind Adam’s list goes live tonight and had a ton of key books is there movie related. That’s fantastic!! Congrats to the winner. I’M THE WINNER!! WHOO HOOO!!! And tomorrow is my birthday!! Seriously! Thanks!! Next Next post: VS. #1 Goes Back for Second Print.